Jamie Cat Callan: An Afternoon of Ooh La La! An Afternoon of Ooh La La! 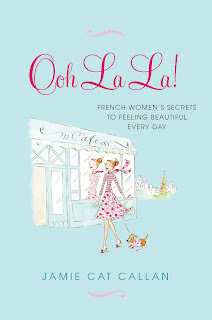 Cotuit Library for a Ladies Luncheon on April 17th at 11:30.
and how you can find your own ooh la la!